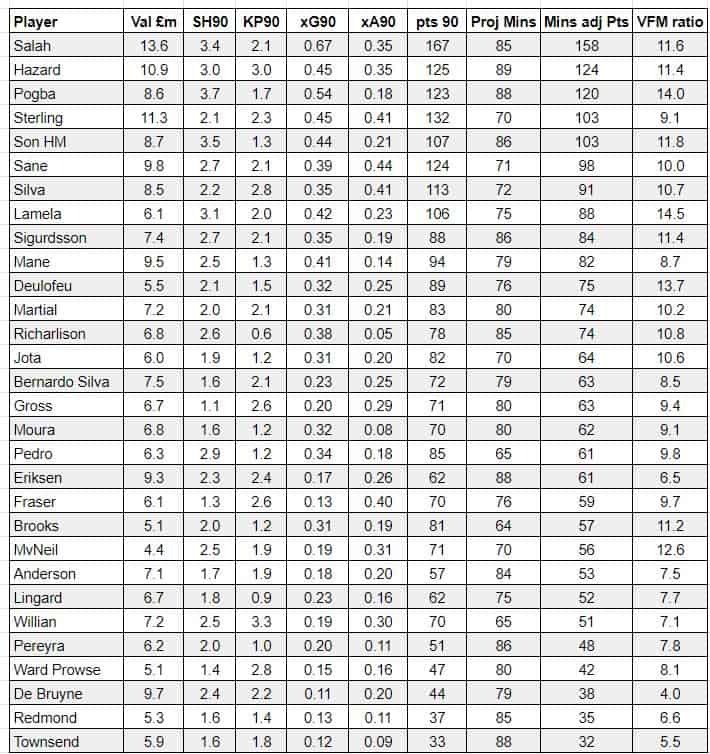 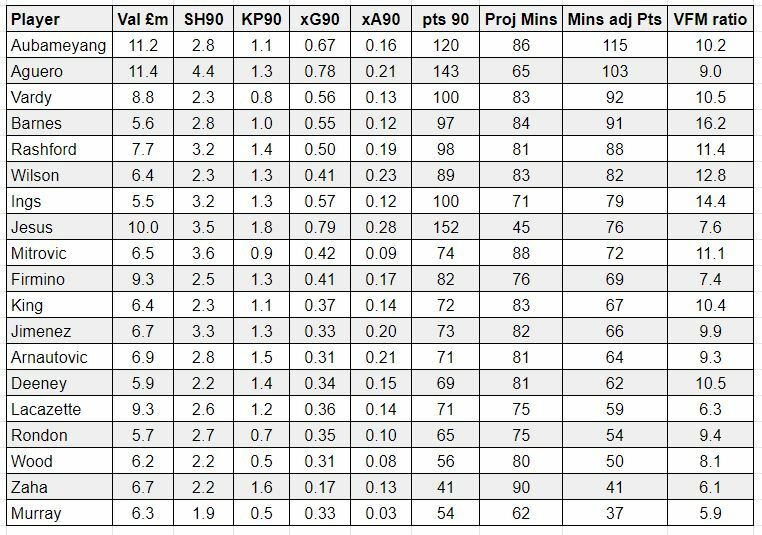 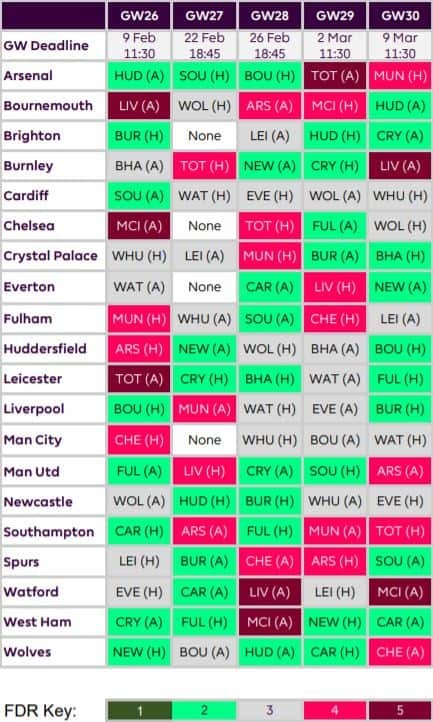 Here’s our FPL underlying stats GW26 article where we present expected goals/assist information as well as shot/key pass stats up to and including GW25. 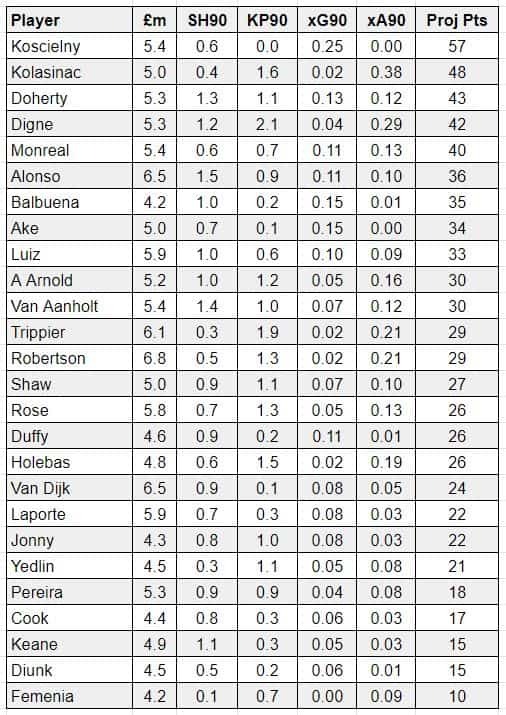 We look at stats for individual players by position. 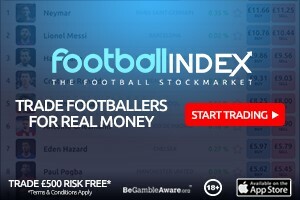 The stats are from the excellent free site understat.com and the values are as of Tuesday 5 January..